Anything can happen in a local derby but Atletico have one of the tightest defences in European football. 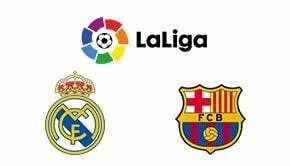 Real Madrid have not looked good this season so a home win seems the most likely result. Unibet have an Atletico win at 16/11. 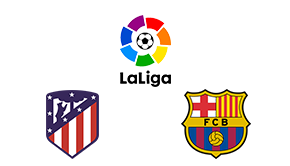 Online betting sites seem to think that there will be goals in this match but with Atletico’s defence – and Real Madrid’s problems – this should be a low scoring affair. 10bet have total goals under 1.5 at 23/10. 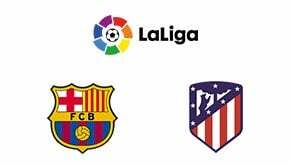 Check our additional La Liga predictions and other betting predictions.